2117 Stout Street, Barnhardt residence. 1882. 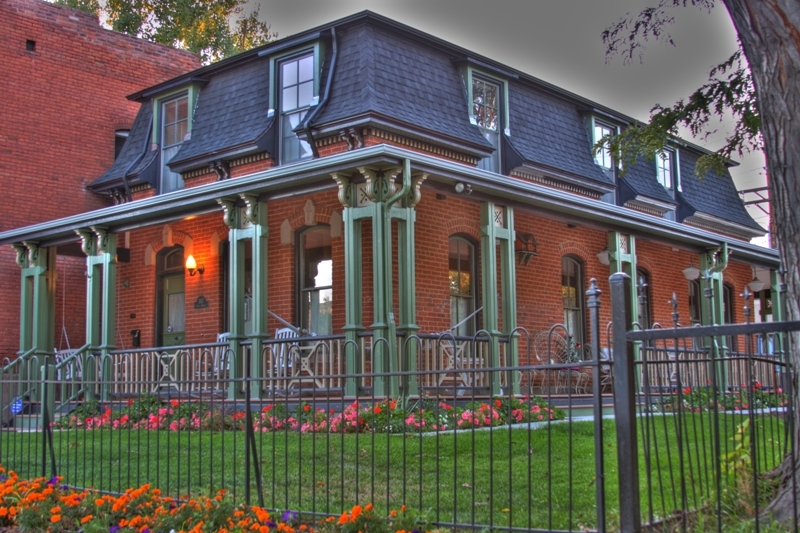 Explore 14 wonderful residences, including one of Denver's earliest homes. A variety of historic sites will also be featured during the weekend. Brought to you by Curtis Park Neighbors, Inc., and Historic Denver. To benefit Curtis Park Neighbors, a Denver Registered Neighborhood Organization.